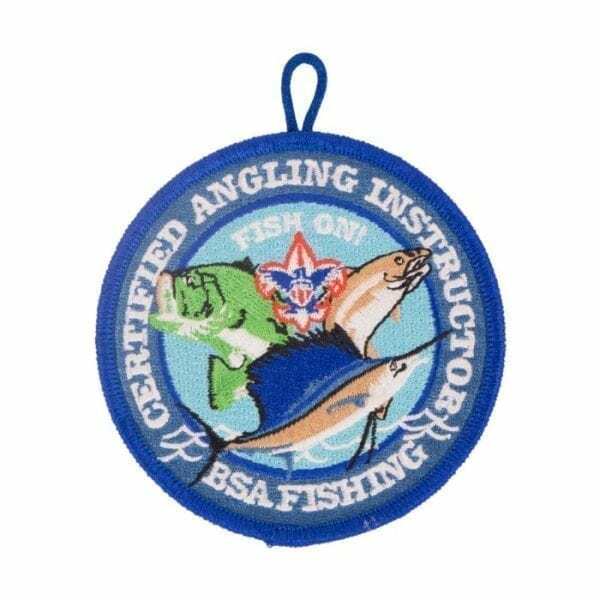 Embroidered emblem features image of image of fish leaping out of water and Certified Angling Instructor text on a blue background. Round emblem measures 3 1/2″ diameter and includes button loop. 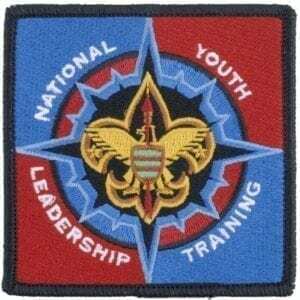 Worn on the right pocket of any BSA uniform.